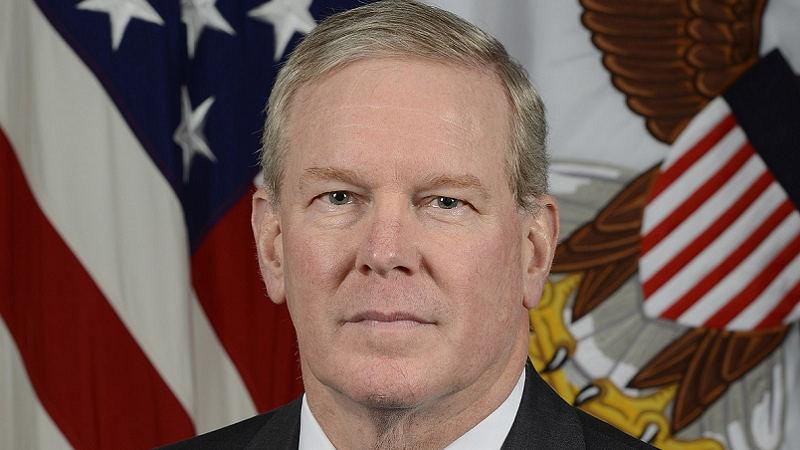 John “Jay” Gibson, the Department of Defense’s (DoD) first chief management officer (CMO), announced Friday that he will resign effective Nov. 30. Gibson stepped into the role in February 2018. Though he was the agency’s first CMO, he wasn’t confirmed by the Senate until a decade after Congress initially authorized the CMO position. “Mr. Gibson’s groundbreaking work as the first-ever DoD Chief Management Officer set conditions for the department’s reform initiatives,” Pentagon spokesperson Lt. Col. Joe Buccino said in a statement. “His efforts to streamline processes, establish the department’s Reform Management Group, and identify significant savings across the department will pay dividends in FY19.” Following his departure at the end of this month Lisa Hershman will serve as acting CMO until the Senate can confirm his permanent replacement.